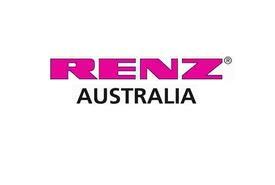 Renz Australia Pty. Ltd. is a subsidiary of the RENZ Group of companies (CHr. RENZ GmbH) based in Heubach in Germany (www.renz.com) . We are the exclusive importers and distributors of Renz equipment and supplies in Australia, New Zealand and the Pacific Region. We also import and distribute the following brands: HSM, Rotatrim, Planax, Kugler, Schmedt, GMP, MASTERSHRED.